LOCATION!!!! 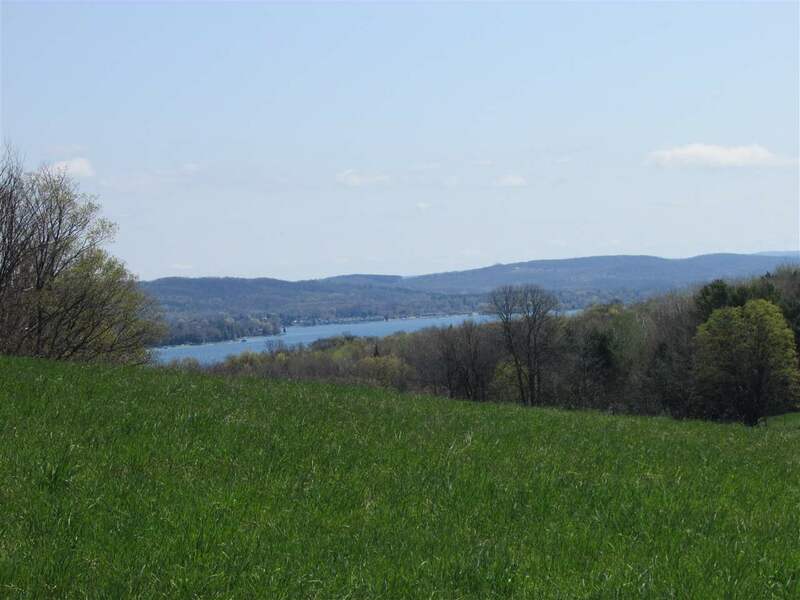 Property has beautiful views of Lake Charlevoix. This would make an ideal location for a golf course or even a beautiful vineyard with a tasting room looking over Lake Charlevoix. Rolling terrain and fertile soils. Wildlife is all around, build that dream home and make it a family estate. Endless options with this property. Located just a minutes ride from Advance and Sommerset Point. County property across the road, enjoy the walking trails through the property and the beach!!! !